With the overwhelming success of Tiësto‘s spin on Marvin Gaye‘s soulful classic ‘I Heard It Through the Grapevine,’ today we see a monster release of three remixes. Tiësto’s ‘Grapevine‘ is getting love all over the world, and these different takes a promise to wow crowds just the same. All three remixes come to us of Spinnin’ Records and some of their finest talent. 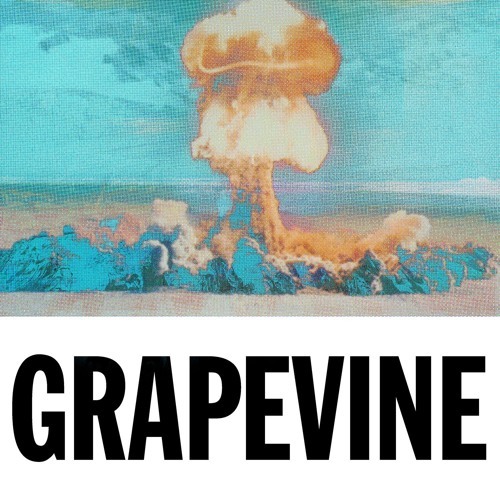 The first remix of ‘Grapevine’ comes to us courtesy of Germany’s TUJAMO. His eclectic big room sound has traveled across the globe, and his rendition is a clever take on the track. With a big intro, the floor drops out into a dance floor shaking deep house drop. It is uptempo and has a really dirty feel to it – nicely done. Next, we have the effort from Freeway Recordings label boss John Christian. The funky and deep take on ‘Grapevine’ is definitely a thumper. It pulls the rug out with its bass line, peppering in an airy pipe horn throughout. Another deep rendition that will have listeners head-nodding along. Finally, we have the Carta remix. This has deep house written all over it, giving listeners a taste of the dark side. It pulls the tempo slightly from the previous versions and offers a massive build-up before the final act releases. With a flurry of sounds and utilizing his own horn-work, this is almost a deep house/trap fusion track. Three great takes on an amazing original track, these tunes will have you on the dance floor in no time. Check out all three below on Soundcloud – which one is your favorite?